I would like to throw some light on a very useful method which hackers use to hack gmail, facebook and other email accounts i.e. Stealing. One of the reasons why I am writing this article as there are lots of newbies having lots of misconceptions related to cookie stealing and session hijacking, So I hope this tutorial cover all those misconception and if not all most of them. A cookie is a piece of code which is used to authenticate a user on a website, In other words when ever you login to a website such as Facebook, Gmail, Orkut etc your browser assigns you a cookie which basically tells the browser that for how long the user should be logged it, Apart of authentication purpose a cookie can be used for variety of different purposes, If you would like to know more about cookie stealing kindly google it up. What is a Session Token? After an authentication is completed , A web server hands the browser a session token which is used because a web server needs a way to recognize between different connections, If a hacker could capture your session token then it's a cakewalk for the hacker to hack into your gmail, facebook or any other account. What is a Session Hijacking Attack? A session hijacking attack is basically an act of capturing session token and injecting it into your own browser to gain access to victims account. What is a Cookie Stealer? A cookie stealer is basically a script used to steal victims authentication cookies, Now for a cookie stealing process to work the website or the webpage should be vulnerable to an XSS attack, This is the most common and widely known misconception among newbies. 1. The attacker creates a PHP script and uploades it to a webhosting site. 2. The attacker then asks the victim to visit that particular link containing the PHP code. 3. Once the victim visits it his/her authentication cookie is saved in a .txt file. 4. Next the attacker uses a cookie injector or a cookie editor, There are lots of Firefox addons, Google chrome extensions to do the work for you. 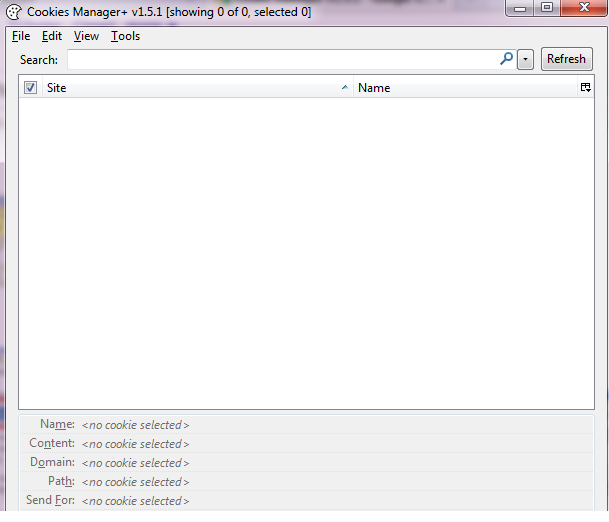 Personally I use Cookie manager v1.5.1 as it's quite user friendly. 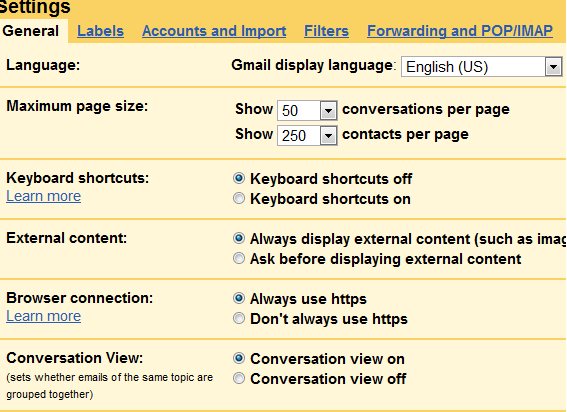 You can also use the web developer toolbar to do the work for you. Why it does not work on a website which is not vulnerable to XSS? It's due to the browser's same origin policy, and according to it the browsers don't allow the java scripts to access the cookies. 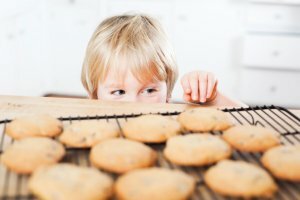 By now I believe that I might have cleared lots of misconceptions related to cookie stealing, but all of those information is only good for you if you try to do it practically, So let's get to the main topic. In gmail the cookie which authenticates users is called a GX cookie, Now as we cannot use a cookie stealer as by now we don't know any XSS vulnerability in gmail, So if you are on a LAN you can use wireshark or any other packet sniffer to steal gmail Unsecured GX cookie and use it to gain access. Will this hack always work? Well this trick won't work on all Gmail accounts and as Gmail now offers End to End https:// encryption, Which encrypts the session token so even if we could get our hands on the GX cookie it's useless, but if a user has turned off the End to End https:// encryption in gmail it can work for sure. I hope you have liked the post uptill now, I will cover the method to steal gmail gx cookies and using it to hack gmail accounts in the next post, So stay tuned !.